You must to be an Instructor from another ISO or WRSTC recognised agency. Have CPR, First Aid and O2 provider training done within 2 years and a medical examination from a doctor within the last year. React Right first aid, CPR, Oxygen Provider training and a medical examination can be organised here prior to the course. The cost includes all required materials in your language of choice, all fees to SSI including the first calendar years membership and a copy of the SSI teaching wetnotes and evaluation slates. 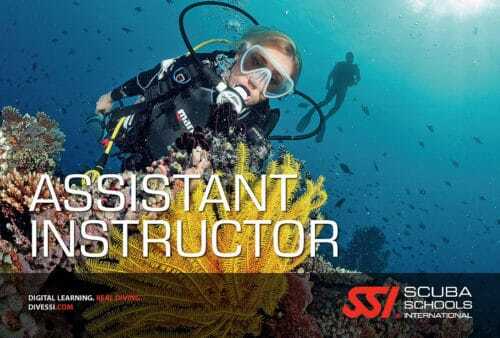 SSI Instructors are in high demand all around South-East Asia and in increasing numbers around the world. If you are an Instructor from another recognized agency, either ISO or WRSTC, and want to increase your career opportunities then the SSI Crossover is the answer! 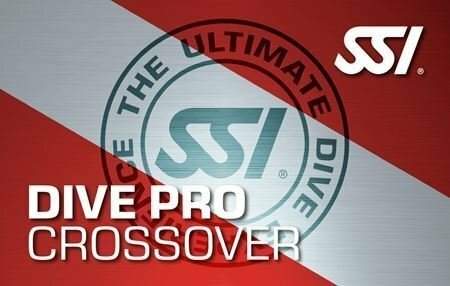 The Crossover is a 2-4 day program, (depending on your Instructor rating) where you will go through the differences of SSI and your current training agency. The topics focused on will be the SSI Education System, Training System and the Business System. 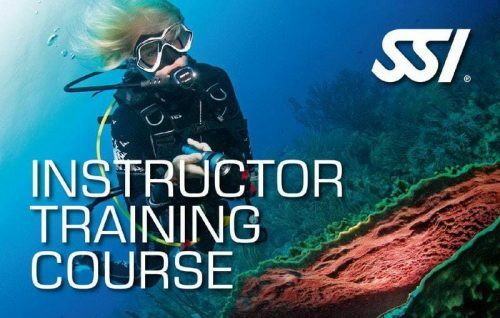 Your current professional level and any specialities that you hold will crossover to the equivalent level in SSI meaning no need for additional training to teach the Deep diving specialty etc., if you already have the instructor rating for it. You can book in advance without paying a deposit to secure your course or diving with or without accommodation and our taxi will collect you for free from the pier and bring you to our shop to complete the registration. You will receive a confirmation email within 24 hours by our staff where we will ask you to confirm your arrival time and date and ferry company name. Do not worry if you have not booked a ferry yet but please note we need 24 hours notice to arrange our taxi to collect you from pier to avoid any delays in meeting you.